When I initially got an iPhone I thought that the whole app function was the best thing since sliced bread.. then I took it abroad and realised that the iPhone is of next to no value without an internet connection. Without WiFi the iPhone takes you back to 1999 where the only thing you could do was use the calender, play snake and have a torch at hand. Luckily for me, I'm not abroad and I DO have an internet connection so my iPhone is currently working great YAY! I feel like making a list today so I thought I would share with you some apps that I like (I am hoping that somebody in the world will half care but I'm not holding my breath or anything..). I should actually be writing up my university dissertation, due in 22 days, but I can't be asked right now. The app that you kind of have to have even if you don't want it. It's great for instantly sending photos and having group chats but not so great if you don't want to reply to someone but you've read their message so you know it's double-ticked and then they're online when you read it and they start typing and you go offline and then feel bad and you wish you still just used conventional SMS and - it's just one big mess. Sometimes I just wish that I was intelligent enough to actually enjoy reading something like the Independent or the Financial Times. Instead I prefer to read a slightly right-wing paper that doesn't think grammar is overly-important and produces articles that are just a little bit too juicy and controversial to not be made up. 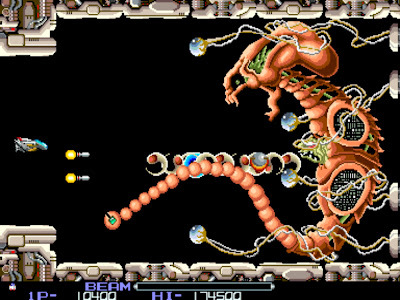 This is a recent download and I'm really liking it so far. 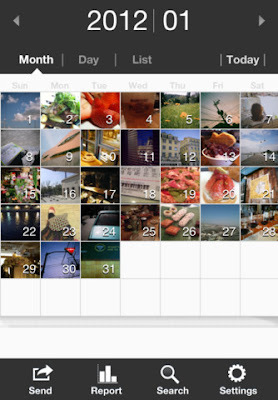 Basically it's like photo diary where you take a photo a day and it stores them as a calender. I hope that it's not going to end up like a real life diary where you're really excited about it at the start and you write in it twice a day and then you've forgotten about it a week later. Great for prayer times. I had the lite version then I bought the full version, honestly I can't tell the difference. Something to do with the compass or athaans. Best app for live TV on your phone. And it has Dave. I mean who doesn't love TopGear?? Now this was not a problem until my mum saw it on my phone and somehow convinced herself that I chose the background and so I must have a crush on him. Yeh, not my favourite app actually. HAha, so laughing out loud @ the mum incident! Sorry baby. Mishary Alafasy is my favorite reciter till date. Very calm and clear, very easy to learn ayats when listening to his recitation. 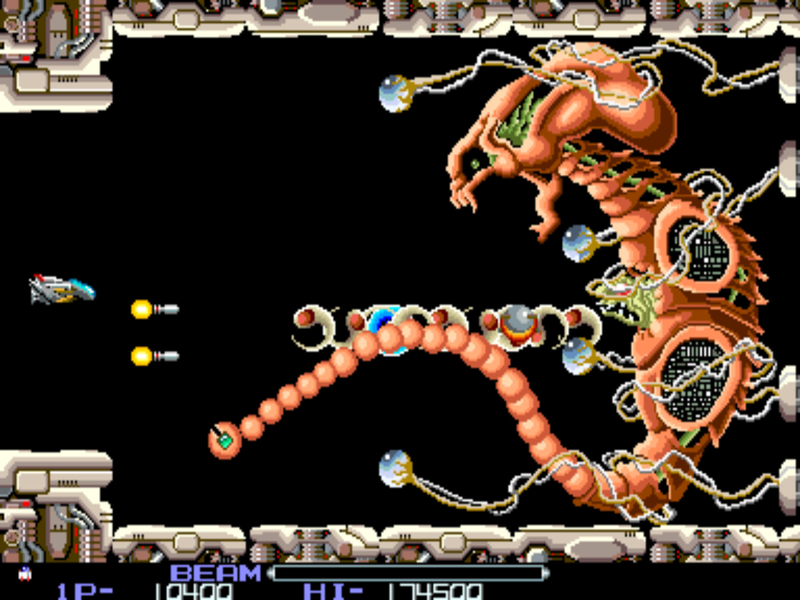 Alafasy good reciter and r - type what a game remember that a long time ago. Feel free to add "I Love Islam" badge to your website. Just copy and past code from my blog simples. Lol @ your mom clowning you about alafasy! That's quite the glamourshot the brother is working. Your description of the mail made me laugh! So true! Samia: I know right! They always seem to have a little dig at Muslims too - if there's a bomb it's Muslims, if there's a drought it's Muslims, if it rains it's the bloody Muslims. Anon: It's about the improvement of hospital pharmacy discharge services. It's so riveting. Your dissertation sounds very exciting and I'd like to read it after you're done. If you are typing it in a word processor, please hook me up with a copy after it's complete. Clara: Yes I'm pretty sure you can customize them. Thanks. I love the blog btw. I love the styles you post especially the Turkish style because I live in Turkey. I am an American convert but I dress like a Turk. Sadly I can never get my square scarves to look like the models though. Clara: Aw thank you, I'm glad you like it :D Yes I love Turkish style hijab, it's so chic. As-salaam: Hmm, well it's far from finished yet anyway. whatsapp is really one of the best apps ever, do you know line? a friend recommended it. I also checked on this site madvertise, they are doing so much, to promote apps, I really get confused because there so many of them, it's the best to ask friends. Basma: I have handed it in but I still need to present it on Monday :S Quiet freaked out by that! It's not a PhD though! It's a project I have to do as part of my masters in pharmacy. It's so boring, can't wait til I'm done so that I can get back to blogging! Snigger snigger snigger. I cant stop, I swear! LOLLLL. Its okay, its like they lie in wait for this moment to jump out at you and wiggle their eyebrows ahahahaha. Oh yeah, and @Aliya: Not to mention Leila would have a field day with it and tell me who would post it every place I could on the internet. Muahahaha, ly, see you l8r! Thanks for your post and the list of apps! I love Whatsapp! lolllll i laughed out loud at ur mashary/mum comment!! i just came across ur blog today, im really enjoying reading it, you come across as very natural... i was bored so ive looked at over 10 hijabi fashion blogs just this arvo lol and yours (as well as misshijabi.com) are def my favourite!! and would u know we have quite a bit in common... im arab, i wear hijab and im into fashion (i prefer Loui to chanel tho:P) strict parents who wouldnt let me move out, also just recently started working as a pharmacist (in an ivf clinic as well as a community pharmacy), hate my nose lol and have considered a nose job (i'll post on that comment) and what else... nice dream car too btw!! Light hearted fun or downright paedophilic..?